Research conducted by RFMRC – SEA namely the research system with cooperation in finding and unearthing an information (Kulitatif and quantitative Data) that can be interpreted to support science in an occurrence forest and land fires that happens to be a scientifically accepted and can be used in the prevention of forest and land fires. This is done in an effort to the intellectual and the addition of data in support of research in science. 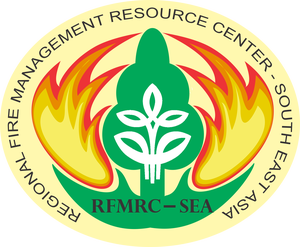 In addition, RFMRC – SEA publishes results of research, study and literature review in the form of books, reports, articles, newsletters, and so on in order to know and become a new reference in the prevention of forest fires and land.